WhatsApp's Click to Chat feature allows you to begin a chat with someone without having their phone number saved in your phone's address book. As long as you know this person's phone number, you can create a link that will allow you to start a chat with them. By clicking the link, a chat with the person automatically opens. 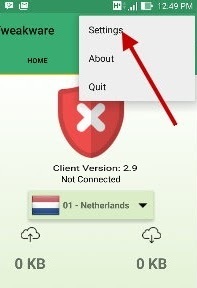 Click to Chat works on both your phone and WhatsApp Web. followed by the person's full phone number in international format. Omit any zeroes, brackets or dashes when adding the phone number in international format. where whatsappphonenumber is a full phone number in international format and urlencodedtext is the URL-encoded pre-filled message. Hi guys, our beloved indigenous network, Globacom has here again with their usual fantabulous offer. Globacom has launched a new tariff plan called "Glo Jollific8”, it is specially designed to give new Globacom prepaid customers eight times more value on every recharge and the offer is not just limited to calling just GLO to GLO lines, but you get to call any other network! WhatsApp is now rolling out a new feature that will allow users to mute a conversation right from the notifications panel. The new feature is currently rolled out to all users who have opted for the beta version of the application. 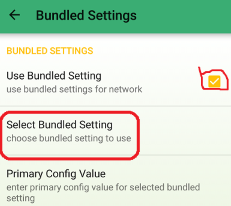 The new Mute button feature is currently available on Android devices, The new shortcut is enabled for everyone running version 2.18.216. Through this feature, users can mute a conversation right from the notification panel. However, in order to do so, the chat they want to mute should have 51 and above messages. The Mute shortcut won’t appear if the user has received less than 51 messages. 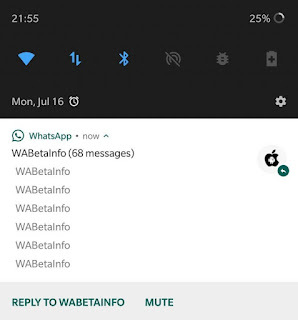 WhatsApp’s Mute button allows users to mute chat directly from the notifications panel. 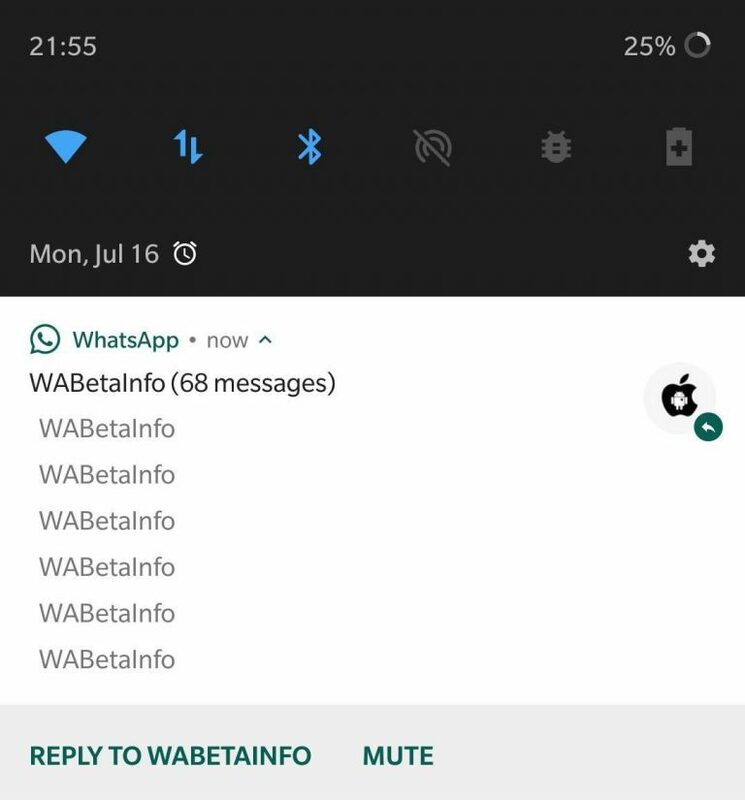 In the notifications shortcut – without accessing WhatsApp. WhatsApp will get a new ‘Mute’ button next to the ‘Reply’ button, which is currently available to all. The mute button will appear once users receive more than 51 messages from one contact. The latest Beta Version can be availed via the Google Play Beta Program or download the raw file directly from APKMmirror. Don't forget, it's version 2.18.216. For some days now, you guys have been overloaded with awoof Airtime and Data. 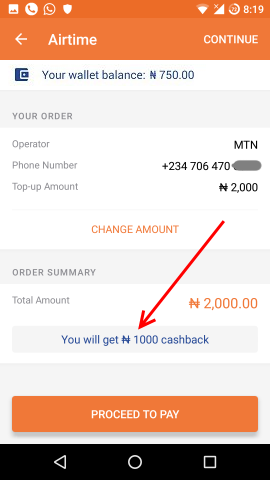 You can still get unlimited free data bundle via Dent app, TopUp Africa is still giving out free Airtime And Rewards, Opera News refer to get Data and Airtime is still ongoing and GTBank Airtime Promo has been part of. 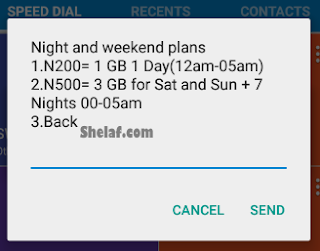 Airtel New Night plan and Data Offer - Get 500MB for N25, 1.5GB for N200 and Lots More.. 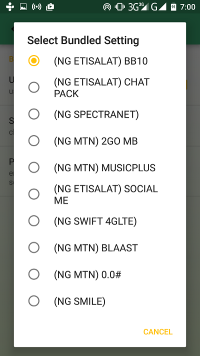 Weekend data plan started by Airtel, follow by MTN, but MTN weekend plans was not last long at all, I don't know the reason why MTN somehow canceled their own. Globacom has now joined the race by launching their own weekend's data bundle for their subscribers. 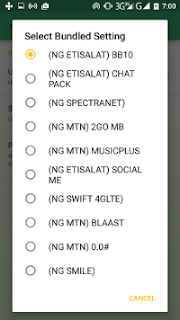 It seems these Glo weekend plans are more ok than the Airtel weekend bundle, because you're not only limited to weekends, it has an extra 7Nights extension. You can equally use it for 7Nights from 12.00am to 5.00am. » Simply dial *777# and follow the prompt [Buy Data » Buy 3G-4G Data Plan » Night and Weekend plans], then select 1 for Night plan or 2 for the weekend plan. Lots of tech companies are providing fast and secure email verification and validationservices. There are various techniques and tools that can help you check the validity of bulk emails. All these techniques are based on their proprietary algorithms. 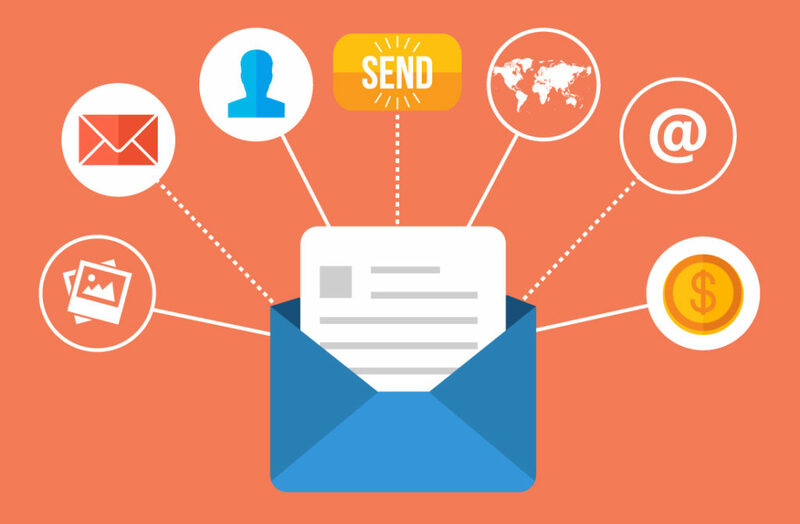 Email verification is not a new process for digital marketers that utilize email marketing. Validating your email list is a must, as people usually make mistakes while trying to subscribe to your mailing list. A simple typo results in an invalid email address. Apart from that, there are bots that can sign up for your campaigns, and your database ends up collecting risky leads that will hurt your reputation in the long run. What Exactly Can an Email Verifier Software Do? Syntax Checking: Through this process, the whole syntax of an email is properly checked (as per the IETF standards) by the fast-performing software. Domain checking: This step verifies the DNS and MX records of email addresses. 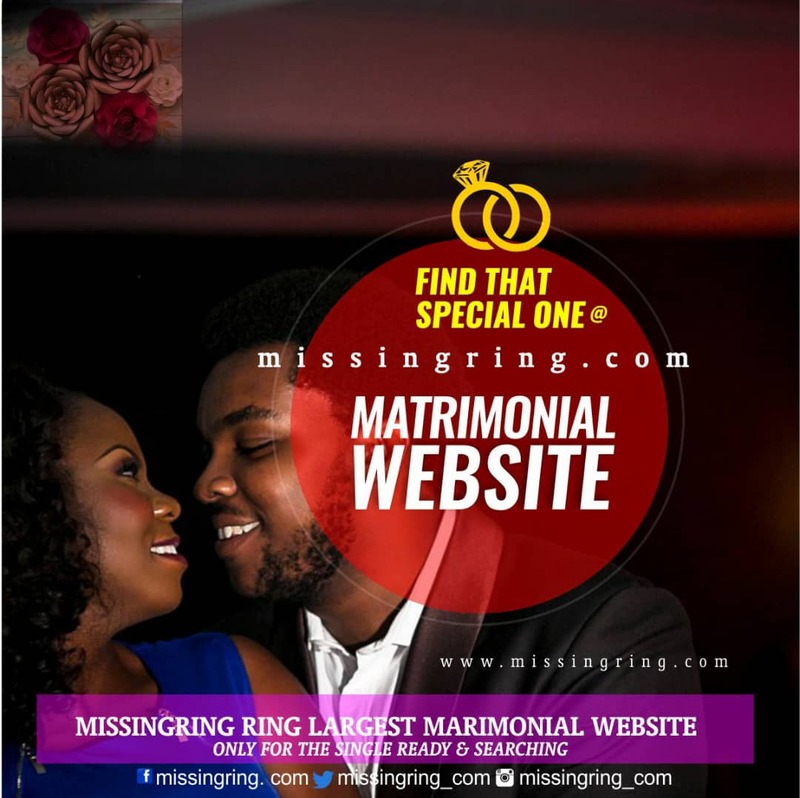 In case the domain is invalid and the MX record is missing, the email addresses are declared invalid. Account Detection: Role-based emails such as info@, sales@, admin@ are easily detected in this process. This type of emails can negatively impact your deliverability and blacklist you with some ISPs. DEA Detection: This process is recommended to detect if you have any disposable email addresses in your list. Sometimes, people use such an email address to get the freebie you’re offering on your website because they don’t want to sign up with their real email address. Spam Trap Detection: These email addresses have absolutely no value. 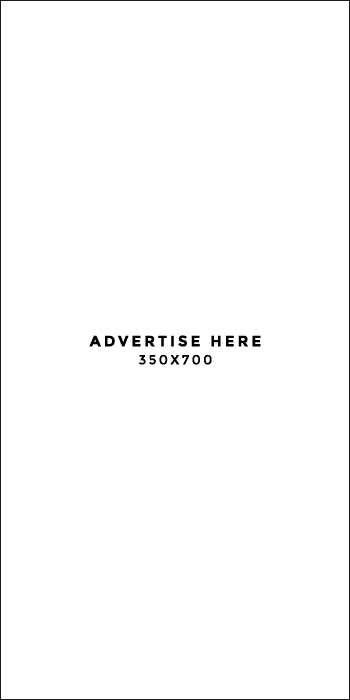 They are created with the sole goal of luring in spammers. Spam traps aren’t used be real people, so sending emails to them is a waste of time and money. DNSBLs or URI DNSBLs Checking: DNSBLs is the list of IP addresses usually used for spamming. DNSBL is the acronym of DNS-Based Blackhole List. URI DNSBLs shortlists the domain names found in the spam email body. In this process. email addresses and IPs are thoroughly checked to trap spammers. Final Verification: This is the last stage of the email verification and validation process. This phase performs SMTP verifications on each email addresses. As a matter of fact, I’ve used a couple of email verification services in the past and one that exactly stands out with what they offer is Zerobounce. Let me get in a little further so you can understand Zerobounce. Zerobounce is one of the most prominent email validation providers. Its high-performing system ensures great deliverability for companies sending email campaigns. Zerobounce has an accuracy guarantee of 98%. The company is a GDPR compliant and one of the best-priced email verification and validation service providers. 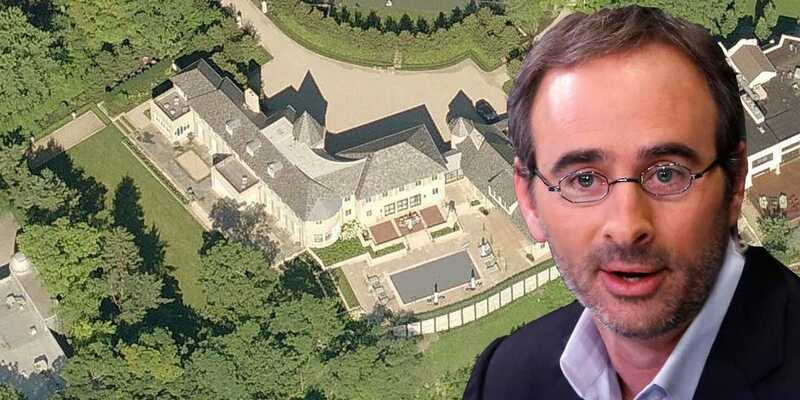 Are there any other points you think might be missing in this article? Feel free to let me know using the comment section below as I’m eager to hear from you. 1. Promotional Bulk SMS: promotional bulk SMS creates awareness about brands or product and sends regular updates to customers about upcoming events, new product, service and launches. 2. 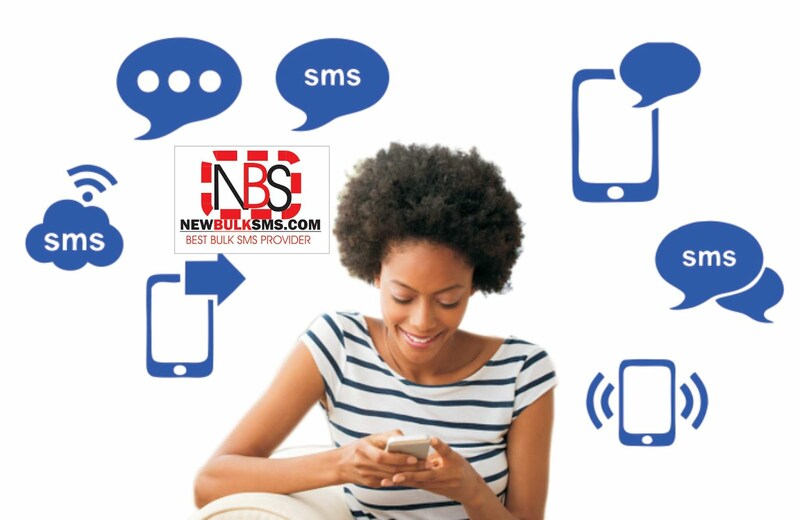 Transactional Bulk SMS: this type of bulk SMS sends alerts, reminders of events to customers. 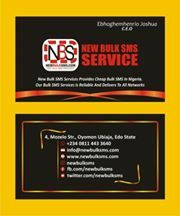 I believe with the above information so far you have known the basics, potential profit and types of bulk SMS businesses in Nigeria. 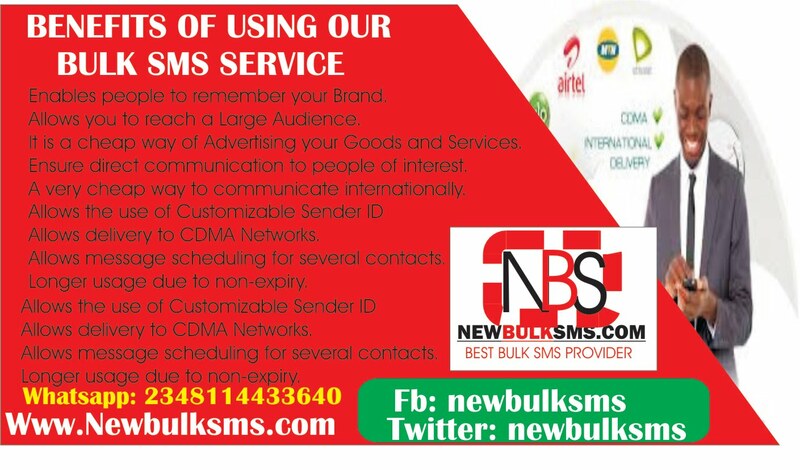 Note also that the Nigeria Communications has certain rules and guideline that govern bulk SMS as well other Value Added Services operations in the country. Get acquainted with them to avoid unwarranted sanctions. Let us now look at the steps you need to follow to start a profitable bulk SMS business in Nigeria. According to expert analyses, potential for profitability in bulk SMS business is high in Nigeria because its usage is in tandem with the growing numbers of GSM users in the country. 1. Bulk SMS reaches individual customers directly and deliver messages to the right target promptly. 2. In just a few clicks, businesses can pass important and urgent message to specific group or category of customers at the right time, with less stress and low cost. 3. 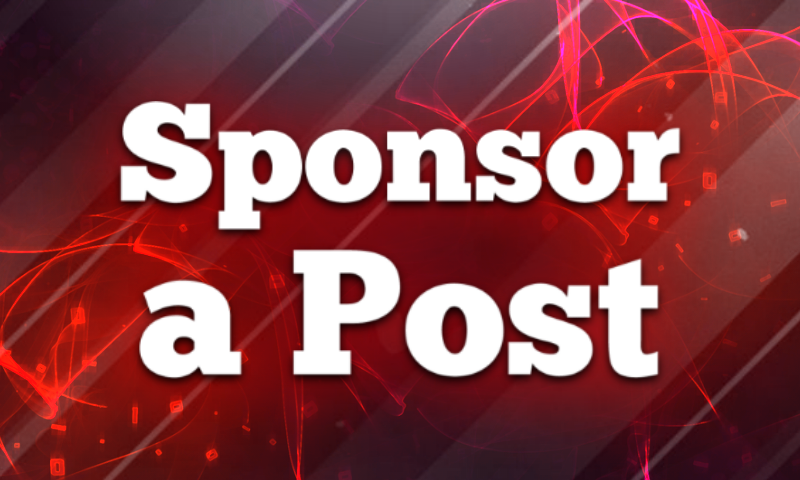 It is the most popular medium of marketing and advertising business nowadays. 4. Bulk SMS generate quick sales leads and increase a business' chances of making profit. 5. It enables automatic dissemination of information that may be important to groups, customers etc. 6. Bulk SMS creates room for businesses to have rewarding engagement with their customers. As businesses need for the use of bulk SMS increase, so is the chances of entrepreneurs to make profit from bulk SMS reselling. Since your business is to be trading (i.e. buying and selling) custom SMS units, registration with a custom SMS whole seller is the first requirement. 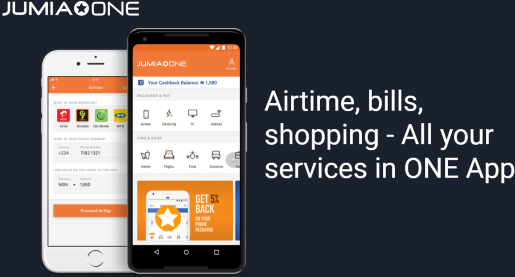 A good number of the Middlemen create a reselling portal for their customers, whose clients would be buying SMS units from and send them to the intended destinations. There are certain charges you have to make for registration for the platform provided. The fee varies according to wholesellers. Do your research and choose suitably. The registration process is followed by a purchase of a specific volume of custom SMS units to get started. Subject to your budget, you can start with 10,000 units, your account will be credited by the number of bulk SMS units you bought. The wholesaler will then forward your detail and the guidelines for setting up your portal to you. By now, you have taken a stand to do the business proper. Initially your portal will look similar to the website of your bulk SMS service provider. You therefore need to customise it with a unique domain name, logo, motto or slogan and create reasonable content to get your business off the Middleman's web, and design your portal to suit your business interest. At this point, it is important that you add your contact information so that your prospective customers can easily reach you. Like any other business in Nigeria, if you don't create awareness, nobody will know about the existence of such a business. Therefore, you have to promote your bulk SMS business on different online and offline platforms to capture peoples' attention and convince them to do business with you. An active facebook page and other social media channels could be of help here. Popular blogs can also help immensely. You can pitch blog Administrators or Editors to help you promote your bulk SMS business on their sites. By now you must have known your potential customers, so start sending them email proposals indicating how bulk SMS can help their businesses grow. Your target should be religious organisations, socio-political associations, social clubs, businesses etc whose membership base is large enough to profit your enterprise. Experts say it is better to target organisations or groups with large membership, who can pay good sums and offer sustainable patronage to your business. That properly done, you are set to make reasonable profit from your custom bulk SMS business. 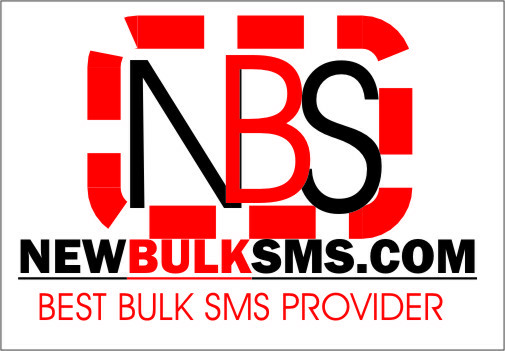 There are many custom bulk SMS service providers to choose. You make your choice according to their prices offers, prompt response to issues, effectiveness of their support teams etc. i) Open Bulk SMS Account: you do this by simply paying a stipulated amount to the account number provided by your chosen service provider. The minimum units to buy initially are often 1000, but you can increase the payment according to your capital and need. ii) Fill and Submit the Signup Form: your account will be activated three hours after you have signed up. Given the rising number of people using GSM in Nigeria, groups like religious, political, social and business organisations are now using bulk SMS to reach their customers and members. And over time bulk SMS has become an effective way of disseminating important information to customers and group members. The interesting story is that most of these businesses or groups do not have the time or the technical expertise of setting up a bulk SMS platform, hence, an opportunity for you to make money by helping them. I have painstakingly analysed everything you need to know and every step you need to take to establish a profitable bulk SMS business in Nigeria. I am sure it was helpful. If you have a comment, let's hear from you.